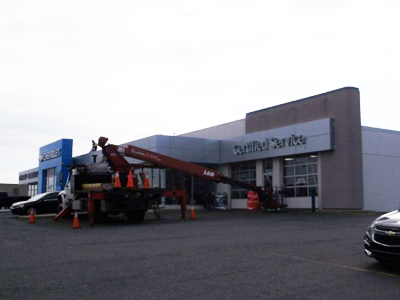 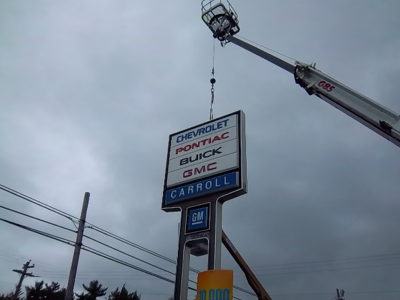 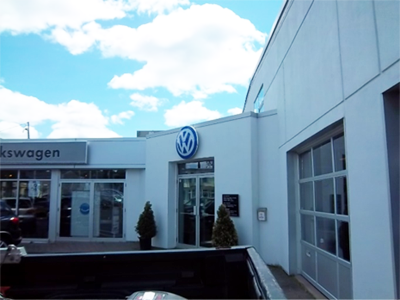 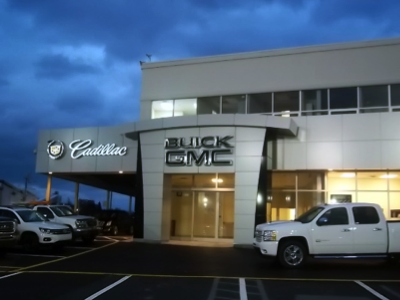 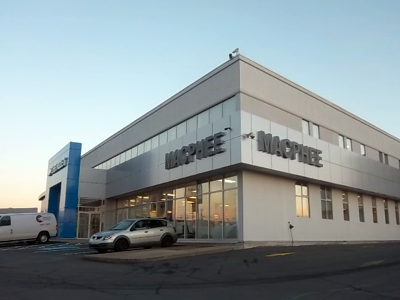 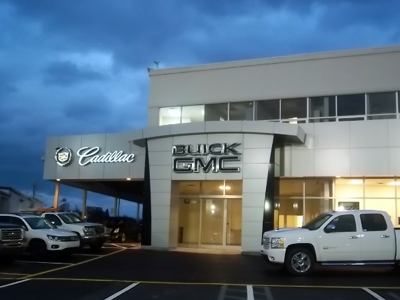 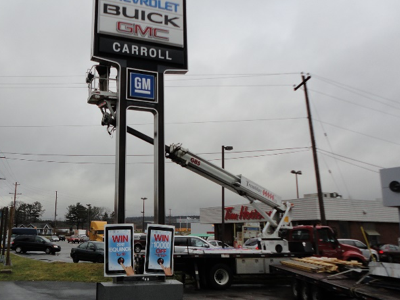 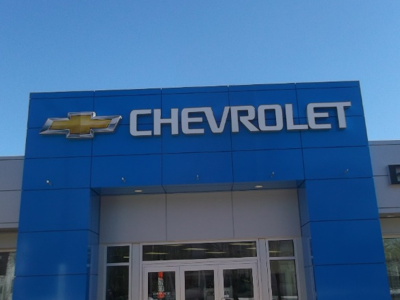 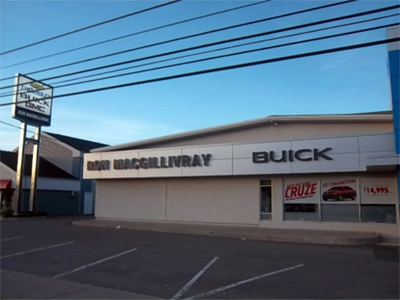 Our experienced installation team and well-equipped fleet of boom and bucket trucks makes Tremblay Signs a common choice for auto dealerships looking to move, expand, or open new locations. 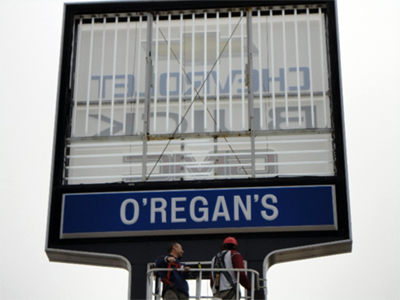 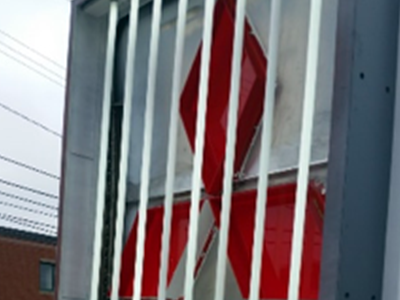 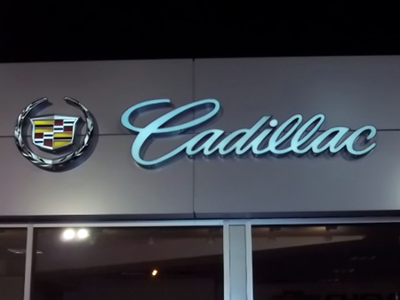 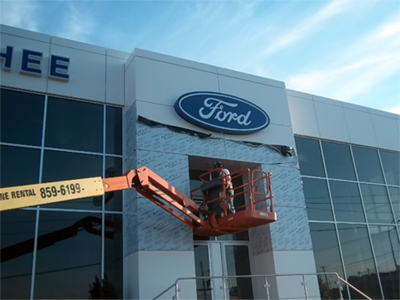 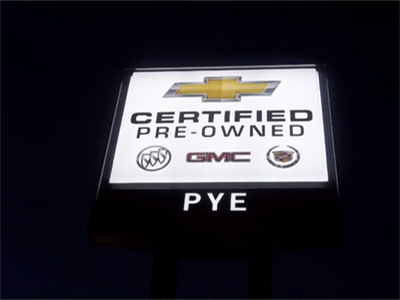 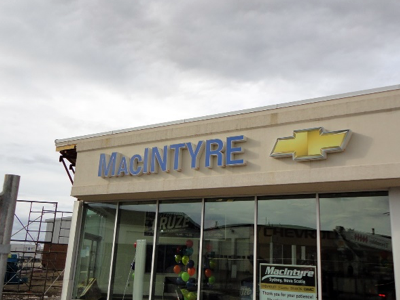 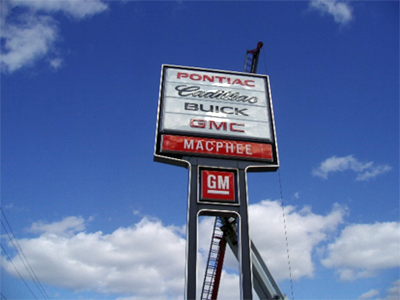 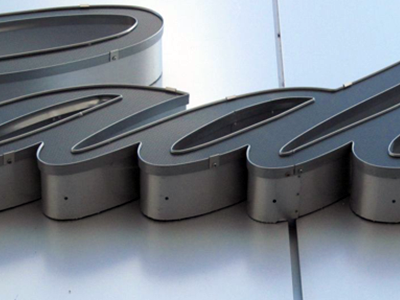 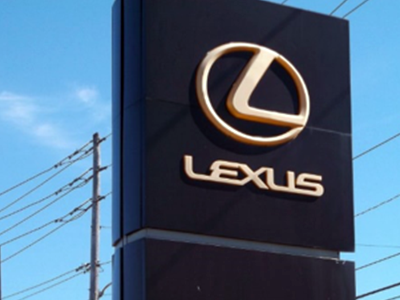 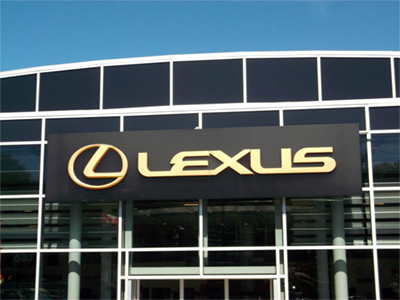 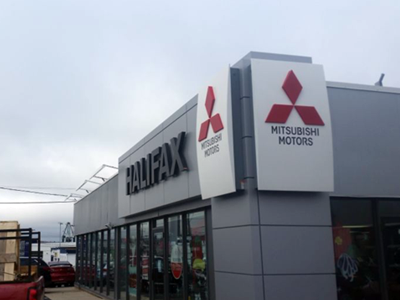 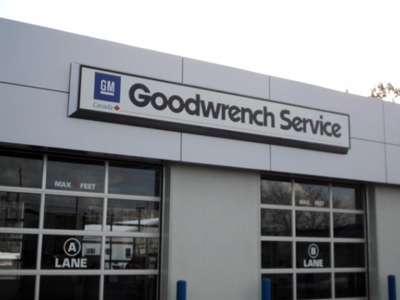 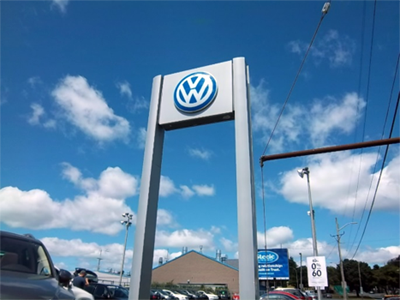 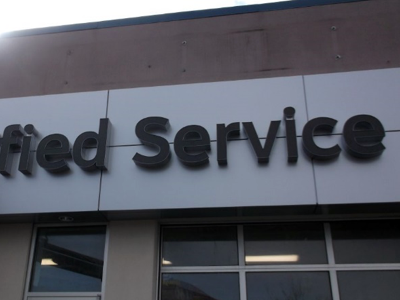 We offer a full range of production, fabrication, installation, and repair services for all relevant signage structures, including large single pole pylon signs, 3D lettering, fascia signage, external cladding, and way finding signage. 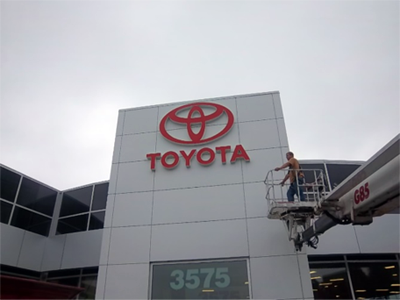 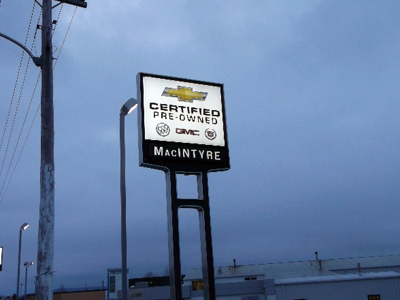 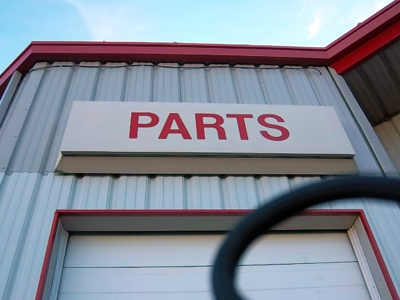 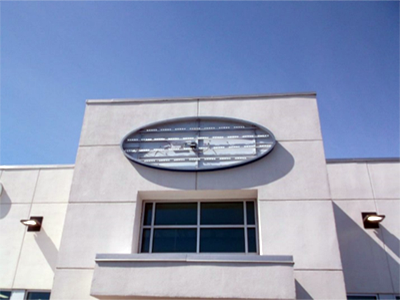 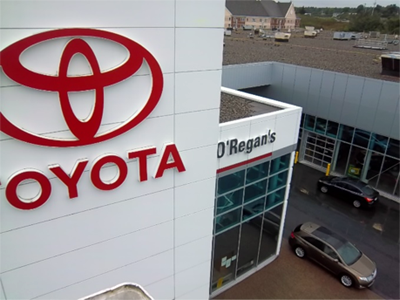 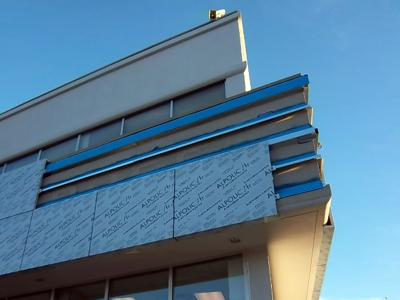 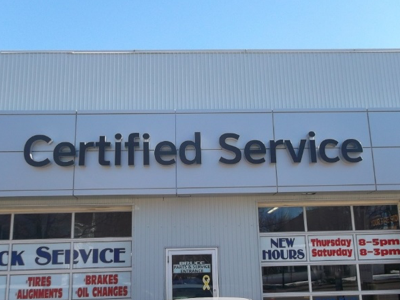 By collaborating with Tremblay Signs owners can expect professional grade products and service, while also benefitting from the quick turnaround and peace of mind provided by a local manufacturer. 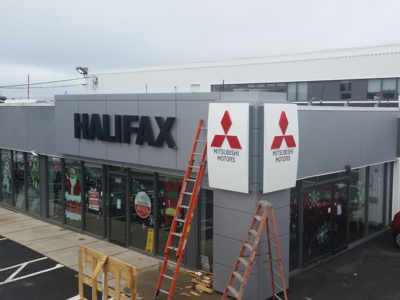 Our structures are designed with a priority placed on visibility, and are built to stand up to our intense east coast weather.